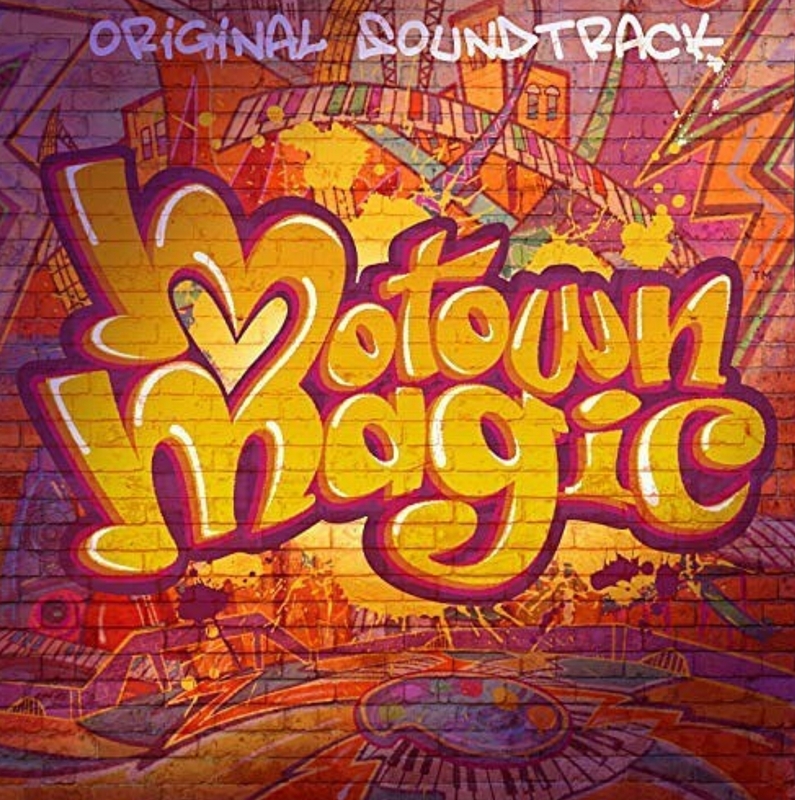 Motown Records has released a soundtrack album for the Netflix animated series Motown Magic. 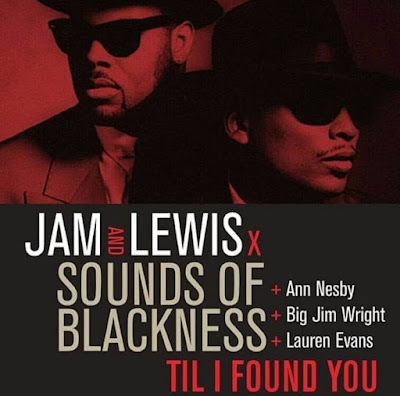 The album features the Motown hits from the show covered by artists including Ne-Yo, Becky G, BJ the Chicago Kid, Calum Scott, Skylar Grey, Trombone Shorty, as well as Smokey Robinson who serves as the project’s executive music producer. Motown Magic created by Joshua Wakely & Smokey Robinson is inspired by the music of Motown and follows a wide-eyed eight-year-old who uses his magic paintbrush to bring the street-art decorating his city, Motown, to life. The show will premiere this coming Tuesday, November 20, exclusively on Netfflix and the soundtrack is now available on all digital music platforms.